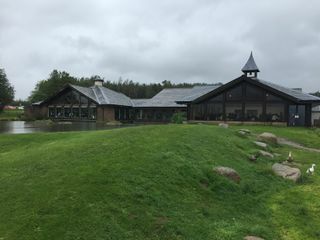 The amenity building and lake at Tebay northbound in August 2018. Photo taken whilst travelling northbound on 26/08/2018 by Rich. 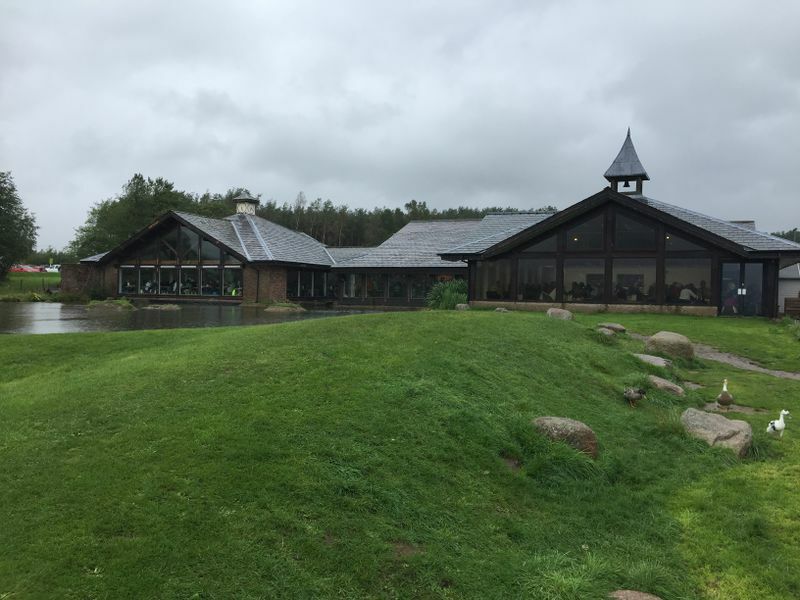 current 09:37, 30 August 2018 3,264 × 2,448 (2.5 MB) Rich (talk | contribs) The amenity building and lake at Tebay northbound in August 2018.